Fill out our quick bond request form and a bondsman will be in touch with you shortly. A local bail bondsman should provide more than a release from jail. When you or someone you love has been arrested, you also deserve respect and understanding, without judgment. Off The Hook Bail Bonding is not here to judge you. We’re here to help you sort out your legal situation. It’s much easier to develop a planned and organized defense strategy when you are not in jail. Our Bail Bonds company is located in the heart of downtown Wilmington NC and we can get you or your loved one out of jail today! You’re entitled by law to a fair defense and our bail bonds will help you do that in your home instead of a holding center. Off The Hook Bail Bonds has served Wilmington NC since 1997. Our bail agents have the experience and knowledge to answer your questions about the bail bond process. While only your attorney can guide you through your defense process and trial, we’ll work hard to see that you get out of jail to help you plan your defense. 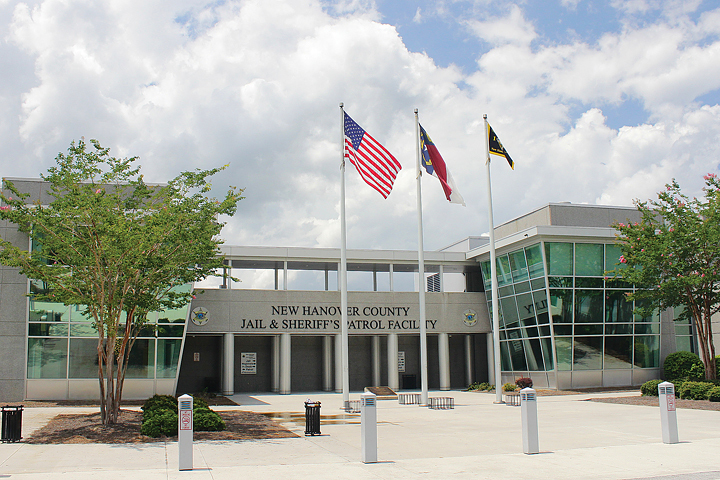 For affordable bail bonds, call Off The Hook Bail Bonds today or visit our Wilmington NC office in downtown Wilmington! If you have been arrested, you’ll have many questions and concerns. It will be much harder to deal with your legal situation if you’re behind bars. When a family member or loved one has been arrested, it will be important for you to know that they’re safe during this trying time. That is where the bail bondsman services of Off The Hook Bail Bonds can help. Because a bail bond is a promise to the court that you’ll arrive for all scheduled court dates and appointments, it’s important that you do not miss any proceedings. If you do, you or your co-signer will be forced to pay the full amount of the bond. If you know that you cannot make a court date, contact your lawyer and our bail agents immediately. It’s crucial to keep an open line of communication with everyone involved in your case. If you miss your court date without telling anyone, a warrant will likely be issued for your arrest. Don’t put your family or loved ones through this emotionally and financially taxing predicament. Be diligent in your attempt to seek justice by appearing to any and all court dates. We’ll take you step-by-step through the process just give us a call!